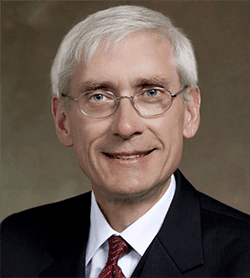 Democratic candidate for governor Dr. Tony Evers will be in Rice Lake on Tuesday, March 20. Great chance to meet Dr. Evers, learn about his campaign, and ask about the issues that are important to you. It's very early still, but the few polls that have been released so far show Evers leading the Democratic field of candidates for governor. Facebook Event here. Invite friends.